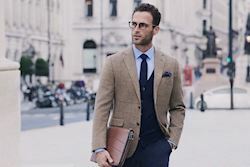 Did you know T.M.Lewin have been providing professionals with shirts, suits and accessories since 1898? 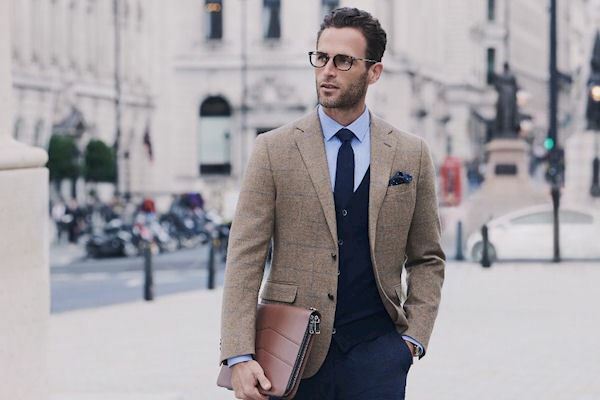 Delivering the absolute best quality product and a flawless fit is what we’re really passionate about, it’s a sentiment inspired by our founder Thomas Mayes Lewin, who opened our very first London store on Jermyn Street in 1898. 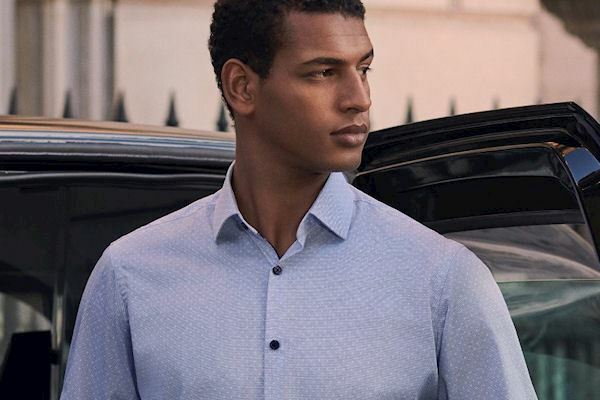 Over a century later, every T.M.Lewin shirt is still precision crafted using only the best raw materials and meticulously finished to the last detail with over a century’s worth of expertise. 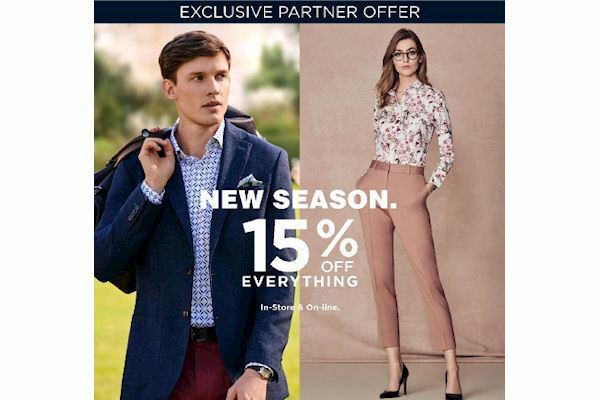 New Season Sale 15% off everything In-store and On-line. T’s & C’s: Discount will only be given on presentation of this voucher in-store in the UK & Ireland. 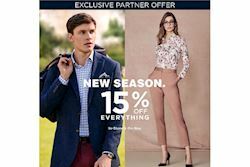 Discount cannot be redeemed against previous purchases, used in conjunction with any other offer, voucher, discount code or gift card purchases. Valid Monday 8th April – Sunday 16th June 2019 inclusive. To claim your exclusive offer, present the voucher below in store or online and quote ”DISCLIFE” at the checkout. To redeem this offer instore please print off the voucher via the link below.